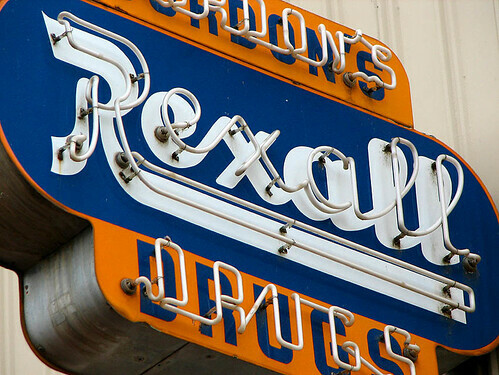 For 1 day only on Saturday December 4th, Rexall will be offering 15,000 aeroplan points for a transfer of a prescription from a NON-Rexall store to a Rexall store as long as the prescription is actually filled and picked up that day. NEW customers only. The other stipulation may be that you can not have been a customer in the past 5 years. At least, that's what Rexall has said with previous offers similar to this one (although they've never been this lucrative). This offer is only valid in BC, Alberta, Saskatchewan, Manitoba and NWT. This is not valid in Ontario. Certain prescriptions ie narcotics can not be transferred. This offer hasn't been made public yet, bit of an inside tip. If you do the math, Aeroplan points are usually worth about 1.6 cents per point, based on what you can redeem them for (flights, etc). So one could say that this offer is worth about $240 in flights. regina, yqr, news, loyalty programs and aeroplan.